A number of Bollywood celebrities ringed in the New Year at destinations famous for beaches. And here's taking a look at actors who welcomed the brand New Year at breathtaking places. 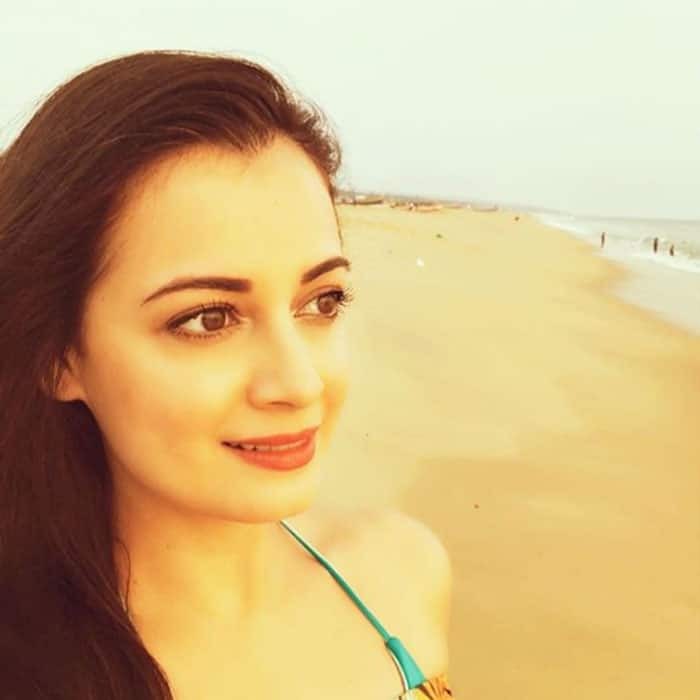 Dia Mirza was in Kerala with her family. Varun Dhawan too displayed his love for the sea. Katrina Kaif visited Thailand with sister Isaballe to spend New Year. Tiger Shroff was in Sri Lanka along with girlfriend Disha Patani. Disha Patani was in Sri Lanka with boyfriend Tiger Shroff. Jacqueline Fernandez spent the New Year with her family in Bali, Indonesia. 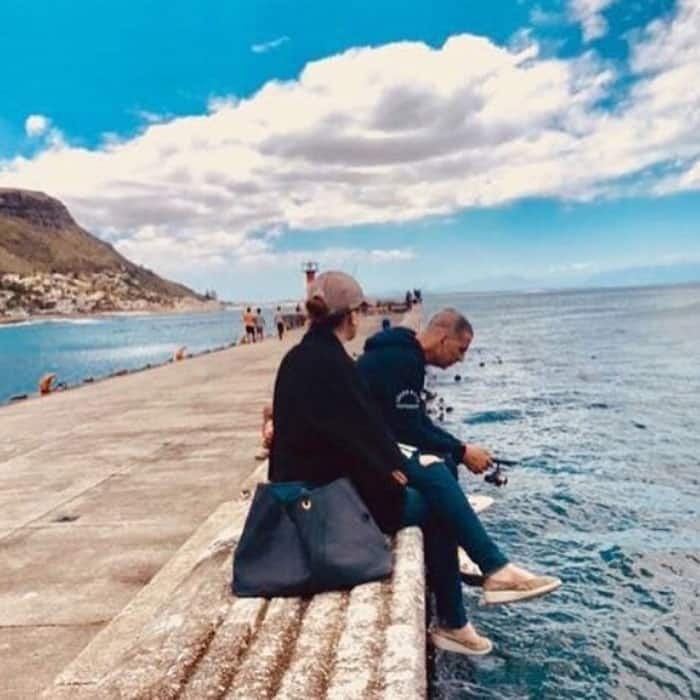 Akshay Kumar and his wife Twinkle Khanna flew to South Africa to welcome the New Year.